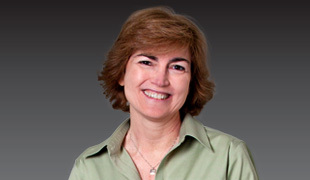 Karen joined InterWest in 1988 and oversees all financial reporting, income tax and regulatory compliance. Karen works with attorneys and portfolio companies on financing matters, and is responsible for portfolio analysis and budgeting. Prior to working with InterWest, Karen worked at Frank, Rimerman & Co., specializing in partnership taxation and audits of non-profit organizations. Karen is widely considered to be a thought leader regarding the venture capital industry's accounting and reporting issues. She has been actively engaged with the NVCA CFO Task Force in grappling with key issues and policy proposals that impact industry financial reporting and identifying industry best practices. She has also participated in the creation of several industry events. Karen is a licensed CPA and graduated from UC Berkeley with a B.A. in economics.